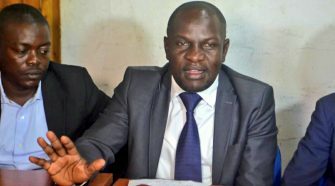 The Ministry of Health is faced with a challenge to identify what it has termed as a “strange disease” in Mubende district, which has so far killed 8 people. The unknown disease is said to have began on July 1 this year, with investigations showing that a 14 year-old-boy died after presenting with symptoms of headache and vomiting. 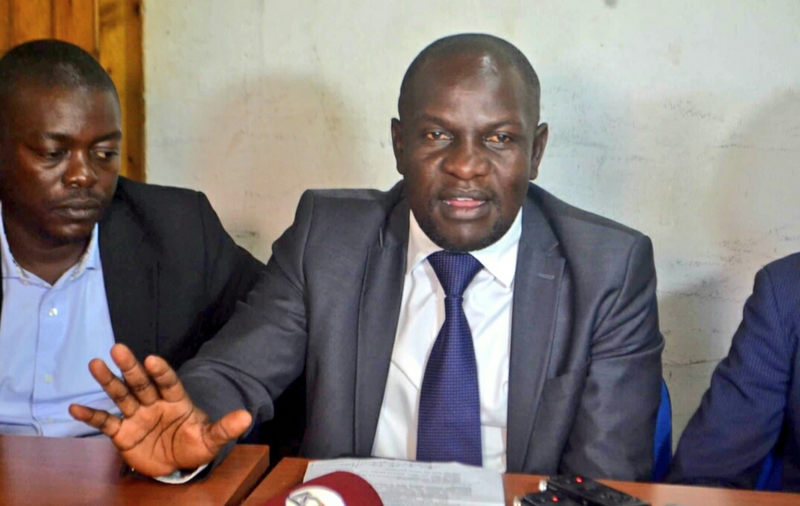 According to the surveillance and laboratory reports, 16 suspected cases have so far been reported with 8 deaths within Kibalinga sub-county, Kabowe parish, and in villages of Kalenzi, Kayembe, Sunga and Kasambya in Mubende district. Seven (7) samples were picked for analysis at the Uganda Virus Research Institute (UVRI) and 5 patients have been isolated at Mubende hospital. Their condition remains stable. The Acting Director General of Health Services in the Ministry of Health, Dr Henry Mwebesa said that all samples collected tested negative of all the known Viral Hemorrhagic Fevers like Ebola, Marburg, yellow fever, Crimean Congo Hemorrhagic Fever and Rift Valley Fever. Dr Mwebesa said that the National Health Laboratory Services (NHLS) teams have tested blood, carried out stool culture, urine analysis and other rapid tests like malaria and Hepatitis B but all tests are negative. “The Ministry of Health sent some samples to Centres for Disease Control and Prevention collaborating laboratory in Atlanta, USA for definite diagnosis,” Dr Mwebesa added in a statement. In the mean time, in order to prevent possible spreading of this strange disease, government has dispatched a surveillance team to the field to conduct epidemiology description, active case search in the communities and health facilities, conduct tracing and follow up. An isolation facility has also been established in Mubende Regional Referral Hospital for containment and close monitoring of suspected cases. Also, the Ministry of Health has availed two standby ambulances to pick up patients from the community. 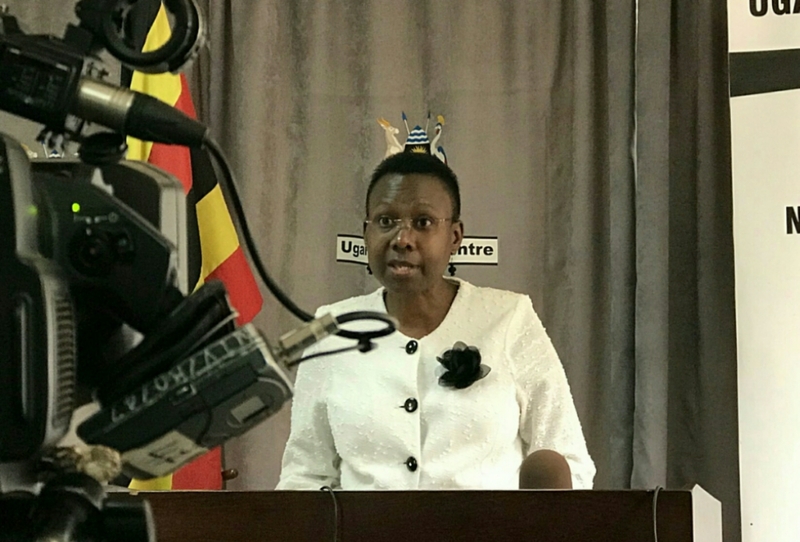 The Ministry is appealing to the public to immediately report cases of persons with symptoms of high fever, blood in vomit, acute headache and bloody diarrhoea, to the nearest health facilities.